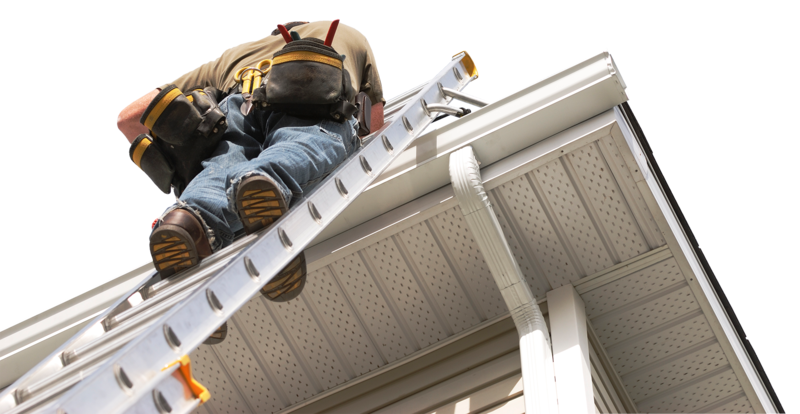 • Installation and repair of eavestroughs with our state of the art Seamless Eavstroughing Machine. • Installation and repair of Boral Stone Coated Metal Roofing and Vic West coloured steel roofing. • Additions and full builds, including homes, sheds and more. While we install, replace and repair all types of roofs for Residential, Commercial & Industrial properties, we specialize in and recommend environmentally friendly, long lasting steel roofs (50 year guarantee). 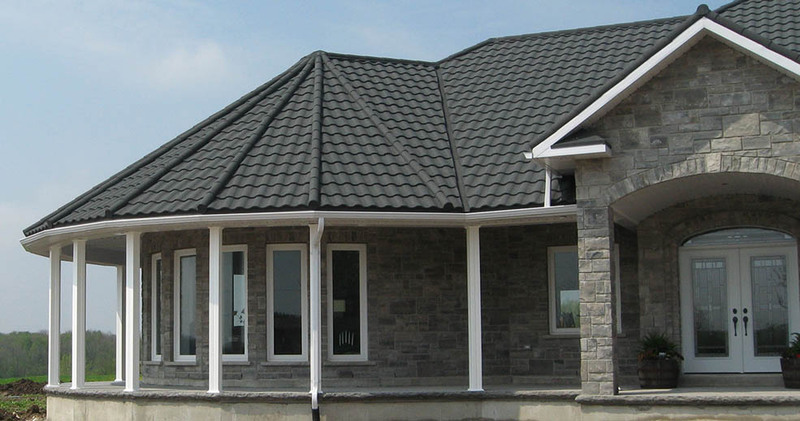 We use high quality Boral stone coated metal or Vic West Coloured Steel roofing that provides long lasting, quality, weather resistant cover for your home. • Metal roofs have high heat reflectivity meaning less heat is transferred into your building structure. • Steel reflects and emits sun rays back to the sky. • Steel can be the last roof you will ever install on your house. • Steel can reduce your environmental footprint. 75% of all steel is recycled. You can save landfill sites from hazardous shingle disposal. • Steel is an energy efficient green roof solution. 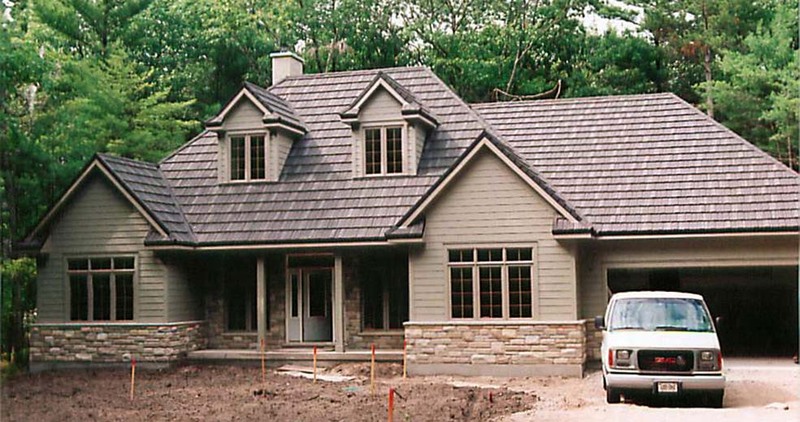 If your budget won’t allow steel, we will do Shingle roofs, including 3-tab, architectural and fiberglass with a 10 to 15 year guarantee before replacement. Our experienced roofers will measure and advise on the needs of your project, guide you through the selection of materials and colours and provide a free estimate. Siding is not only pleasing to the eye, but it protects your home from harsh weather. We use only quality siding from Royal Building Solutions that will give lasting protection to your home. Our siding installers will evaluate your siding project for the right solution, whether it is a repair or new installation we can help you save energy dollars! Contact Jim Becker Construction to learn more about the quality options that fit your project, your budget, and your tastes. 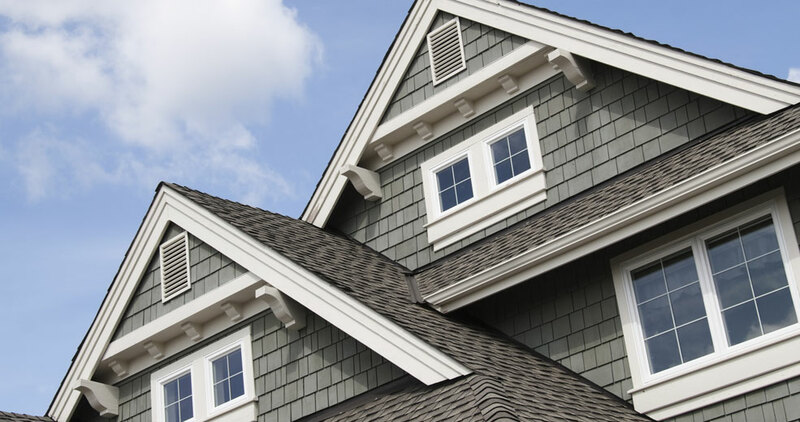 Soffit, fascia, eavestroughs and downspouts are crucial to maintain the structural integrity of your home, preventing water damage, wet basements, and unwanted animals. We use only top quality seamless, primary aluminum eavestrough and downspouts from Royal Building Solutions. 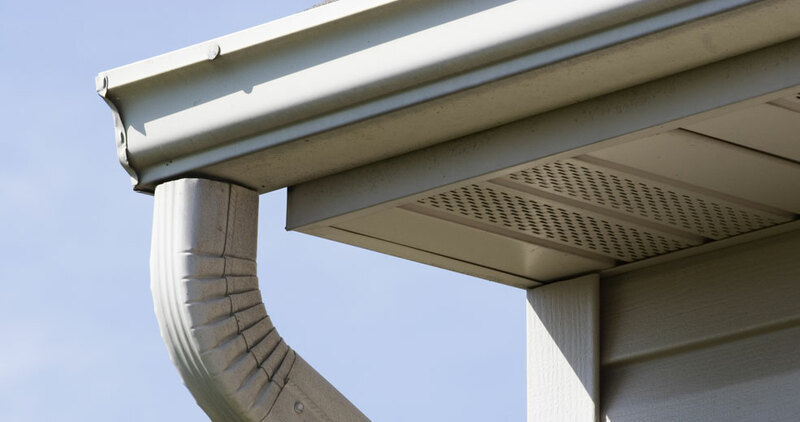 Seamless aluminum eavestroughs are formed on-site to fit your home exactly, minimizing weak points and leakage. Gutter guards can be installed to prevent the build up of leaves and debris which can cause water to overflow and damage your home. Energize your home while you save on energy costs.  Adding Replacement windows and doors, not only gives your home a facelift, but saves you money on your energy bill. 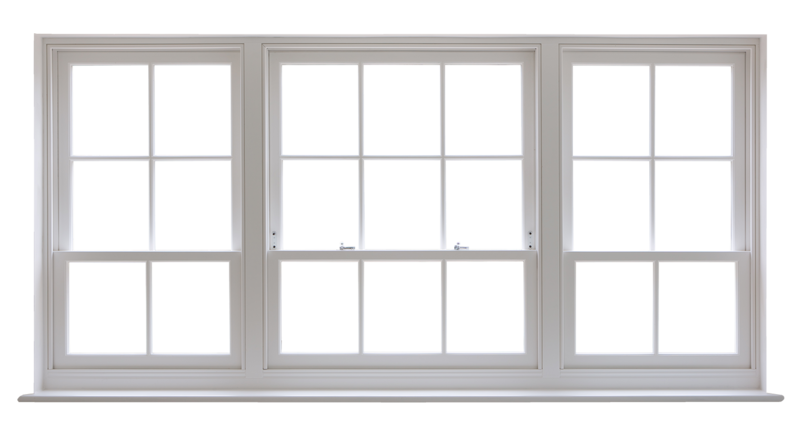 Jim Becker Construction specializes in the repair and replacement of windows and doors using high quality Dashwood Industries and Anderson products. 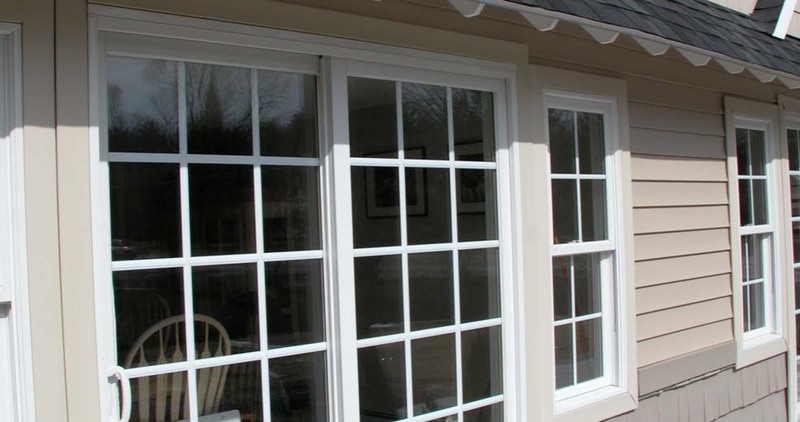 With our quality installation, you can rest assured that your windows are sealed correctly with high quality foam insulation and caulking to ensure long lasting beauty and service.